You will never want your commercial or residential property to have any sewage related problems. For this you will have to get the septic tank pumped and cleaned regularly or else you might need emergency septic pumping & cleaning some day. 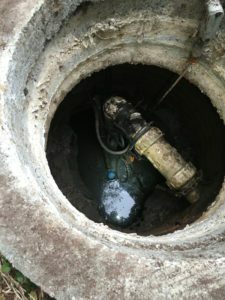 You can rely on our experienced and skilled technicians for the thorough and efficient emergency septic repair services. Using the latest techniques and equipment, our technicians will get down to the cause of the problem and provide relevant solutions. With us as the company for emergency septic pumping & cleaning services, you need not worry about anything. We will carefully remove the sod at the place of the septic tank and pump and clean the tank. Once the work is complete, we will clean the area and put the sod back ensuring that the place looks as if nothing has happened. 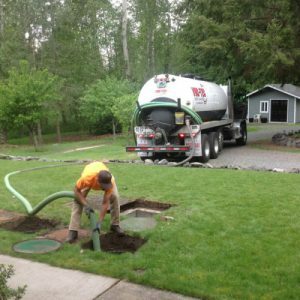 Call Vac Tec, LLC at (206) 339-0039 for any emergency septic repair services in King County.